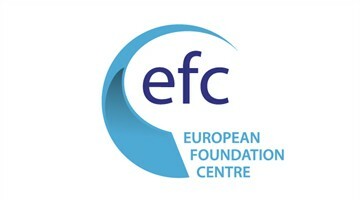 Gerry Salole is Chief Executive of the European Foundation Centre (EFC) in Brussels. He has significant experience and knowledge of foundations and NGOs, having held senior positions in the Ford Foundation’s Southern Africa office (Johannesburg), the Bernard van Leer Foundation (The Hague), Save the Children Federation (Ethiopia, USA and Zimbabwe) and Redd Barna – Norwegian Save the Children, OXFAM UK and UNHCR (Ethiopia). 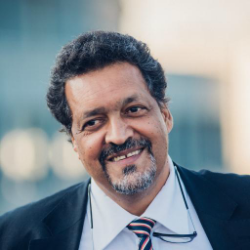 He is also the member of several boards including the Strategic Advisory Committee of EVPA, Global Fund for Community Foundations, the General Education Advisory Board of the Open Society Foundation and ASSIFERO, and he is the founding Chair of TrustAfrica. Dr Salole holds an M.A. (Econ.) and Ph.D. from the University of Manchester, and he studied Social Anthropology and African History at the University of London’s School of Oriental and African Studies.